Have you ever dreamed of a safari during the Great Migration? 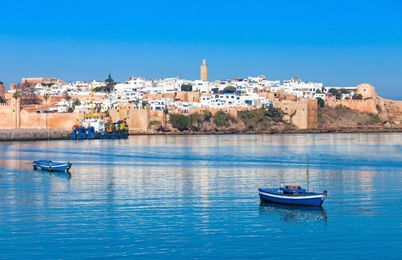 What about days spent wandering the souks in Marrakech or unparalleled scuba diving in Mauritius? Africa has so much to offer to honeymooners looking for a little excitement. From incredible wildlife to cosmopolitan cities, we can’t think of a better way to kick of life as newlyweds than with a trip to Africa. 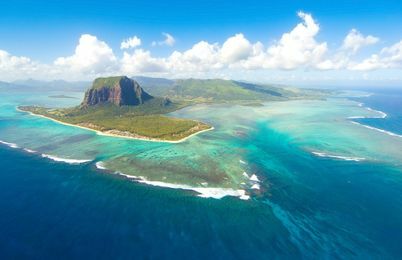 Known to be the only habitat for the now extinct dodo bird, Mauritius has much to be recognized as a magnificent travel destination above all—and Mauritius honeymoons are totally amazing! Here’s your go-to guide to Seychelles honeymoons, including when to go and what to do while you’re there. Bon voyage! South Africa truly has something for everyone—from romantic beaches to rugged mountains, safari excursions to incredible resorts. Looking for a more off-the-beaten path honeymoon destination? Zimbabwe may be just the adventure you're dreaming of.